The Indorse token sale finished on September 7, 2017, with proceeds reaching 27,422.98 ETH from over 1,800 contributors. 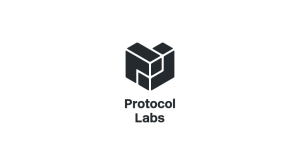 In November 2017, Indorse launched its MVP, allowing registered users to build professional profiles on the platform. 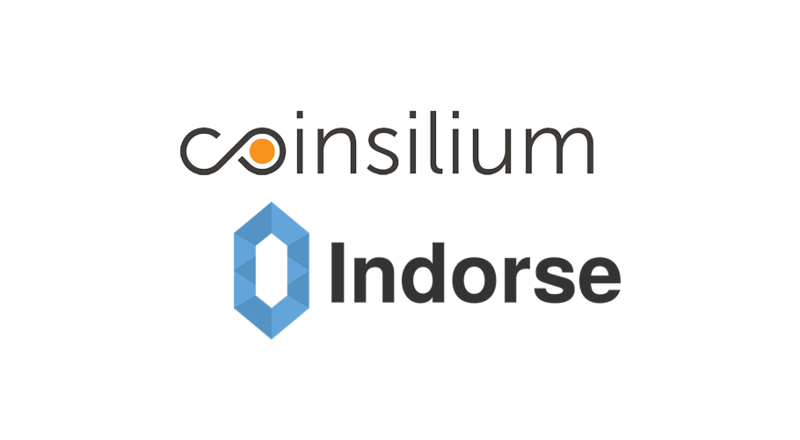 Indorse, the Ethereum-based decentralized social network for professionals, today announced that Coinsilium, the venture builder that finances and manages the development of early-stage blockchain technology companies, is increasing its share in the company to 6.5%. With an existing equity stake of 3%, Coinsilium has acquired an additional 3.5% share of Indorse for $175,000 SGD as per the terms of an Option Agreement. The Indorse Option has been extended to March 2018 and Coinsilium is entitled to a further 3.5% share. 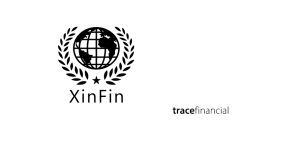 Based in London, Coinsilium’s focus is on driving innovation in fintech and blockchain technologies, thereby enabling businesses to take advantage of growth opportunities. 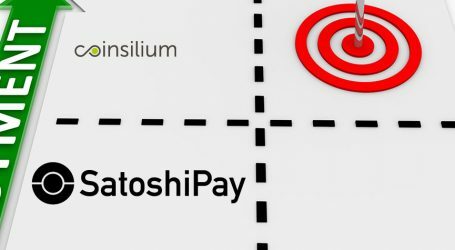 Coinsilium finances and manages the development of early-stage blockchain companies through its consortium of top-tier investors, industry thought leaders, and executive managers. 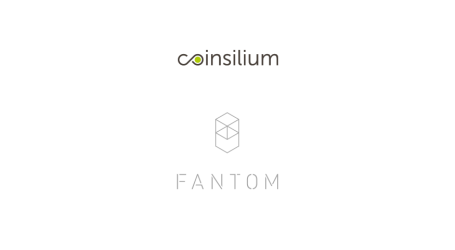 Established in 2014, Coinsilium has built a portfolio of interests in fast-growing companies from around the world such as Factom, RSK Labs, CoinDash, and Indorse. 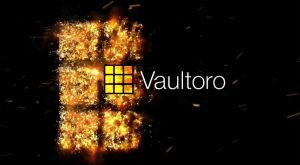 “We are currently on the cusp of a data tipping point, with users becoming increasingly aware of the value their data holds, and in-turn increasingly protective of that data. With Indorse, we are proud to present a platform that empowers users to control their own data and offers the opportunity to earn rewards. The increased investment by Coinsilium is a stamp of approval on our project and our notable progress to date,” added Torvekar. Offering users full control of their own data as they build their professional profiles and share skills on the platform, Indorse aims to build a server-less, decentralized network where professionals benefit from platform growth and data insights rather than third parties. Through participation in the platform, members of Indorse are able to earn rewards for sharing more about themselves and for “indorsing” the claims of others. As Indorse has successfully progressed from token sale to working product, the management team has also seen a transformation. Co-founder Gaurang Torvekar will move from the position of CTO to CEO, while Co-founder David Moskowitz will take the role of Director. In addition to the two moves, Coinsilium Chairman Malcolm Palle will be appointed as a Director of the Board of Indorse. “Since our inception, we have promised to deliver a platform that is superior to existing social networks. 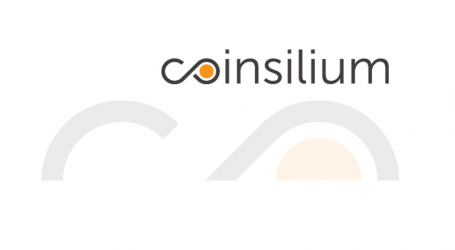 Coinsilium’s increased equity stake, our recent MVP launch, and our 2,600-strong user base are not only important milestones but reflect the far-reaching potential of our project and the positive reception we have received to date. Both Gaurang and myself are excited to take on our new roles and continue on our journey together building a decentralized, equitable, and transparent social network. Gaurang has shown impressive team leadership skills since the inception of Indorse and throughout our initial stages of fast expansion and I look forward to continuing to shape Indorse’s strategy and vision in the future with him and the Board,” said David Moskowitz, Indorse Co-Founder.